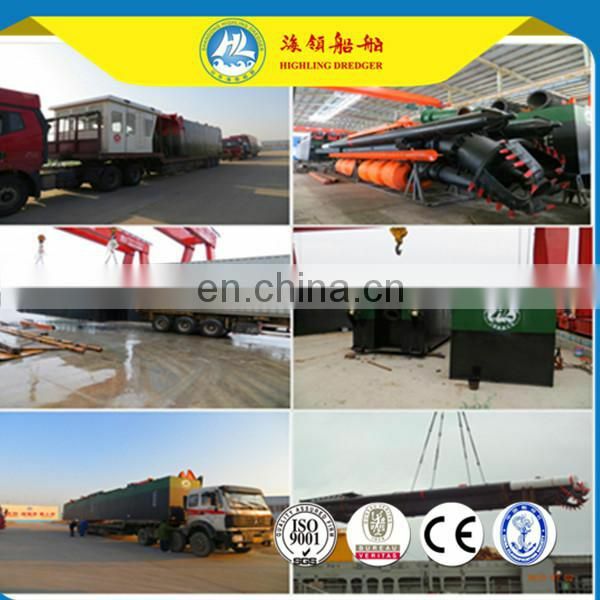 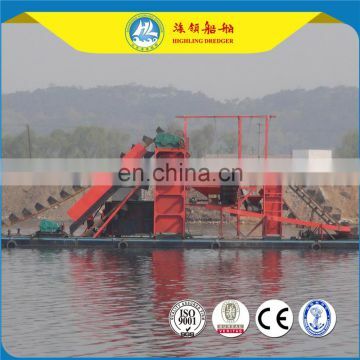 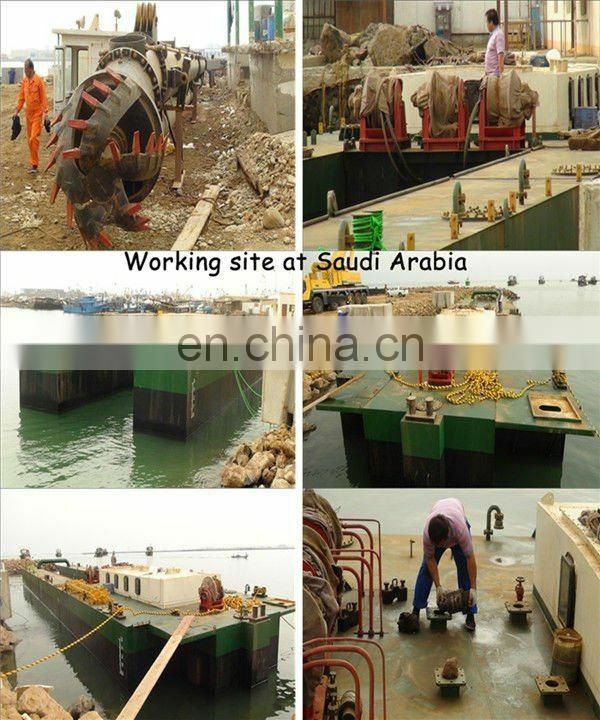 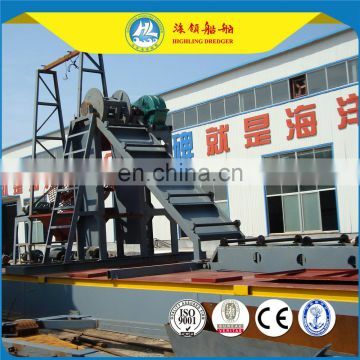 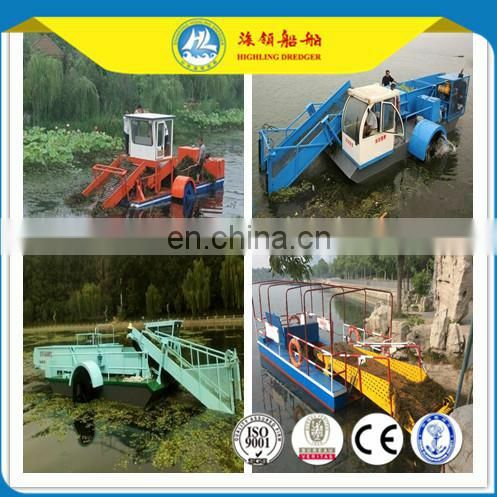 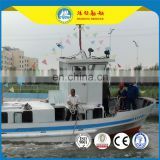 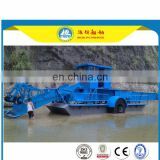 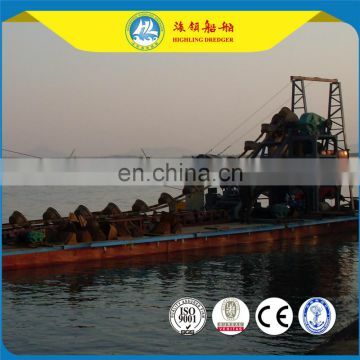 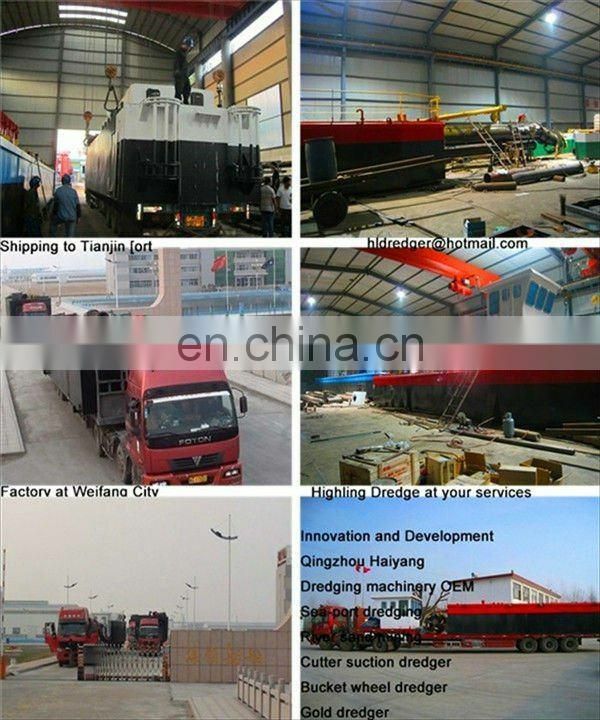 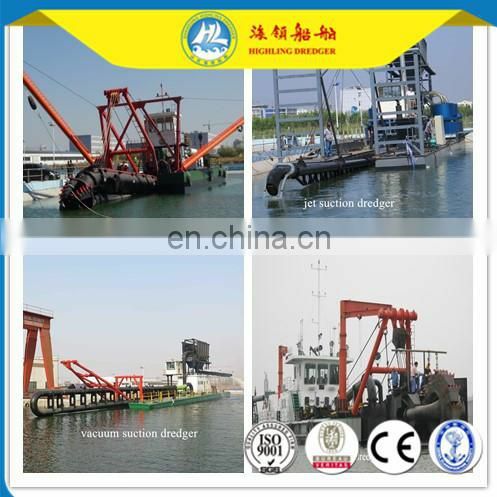 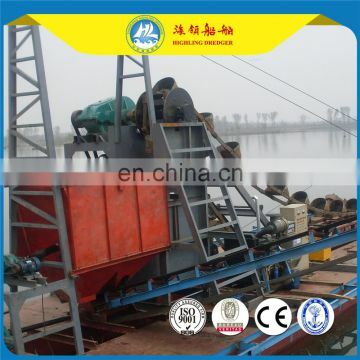 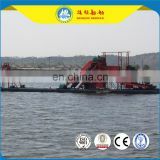 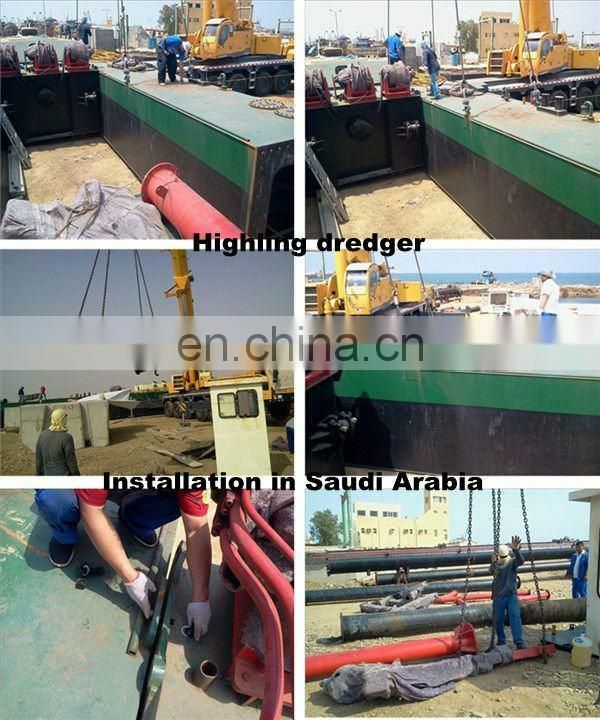 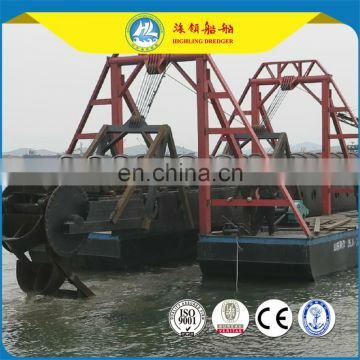 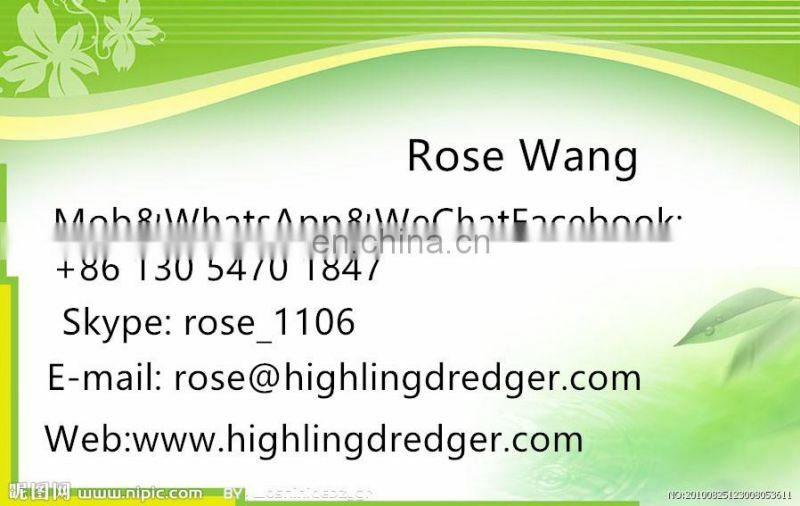 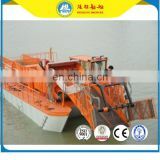 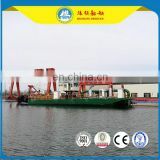 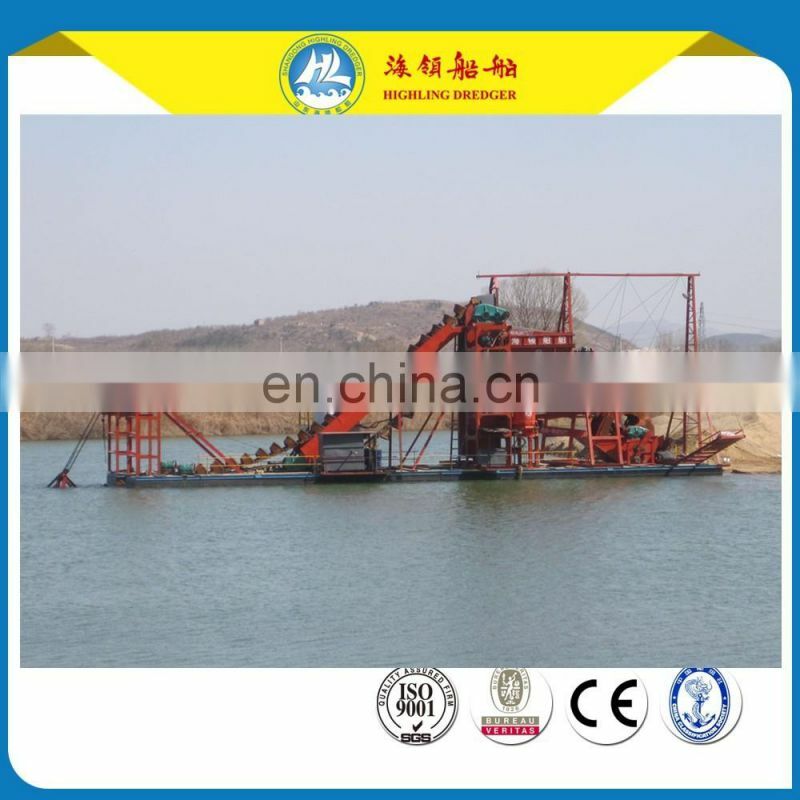 Bucket Chain Gold Dredger , The hull adopts the assembled box structure. 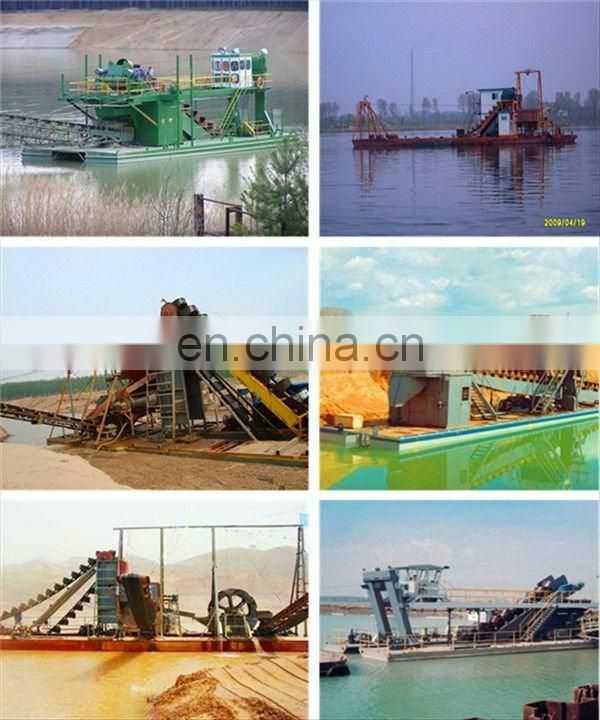 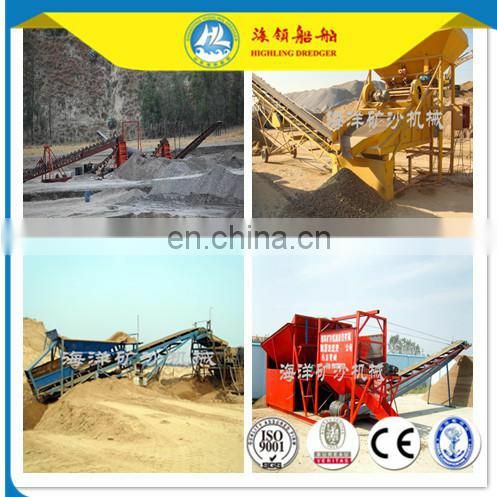 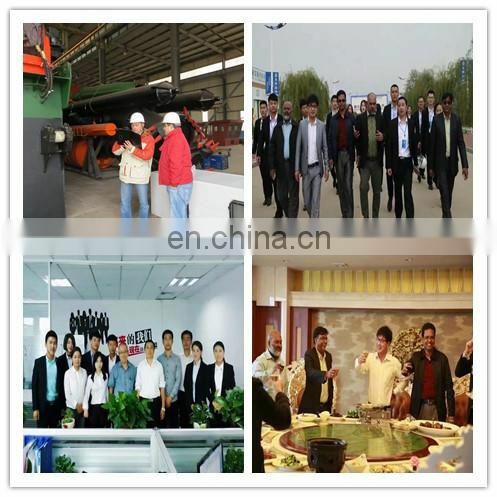 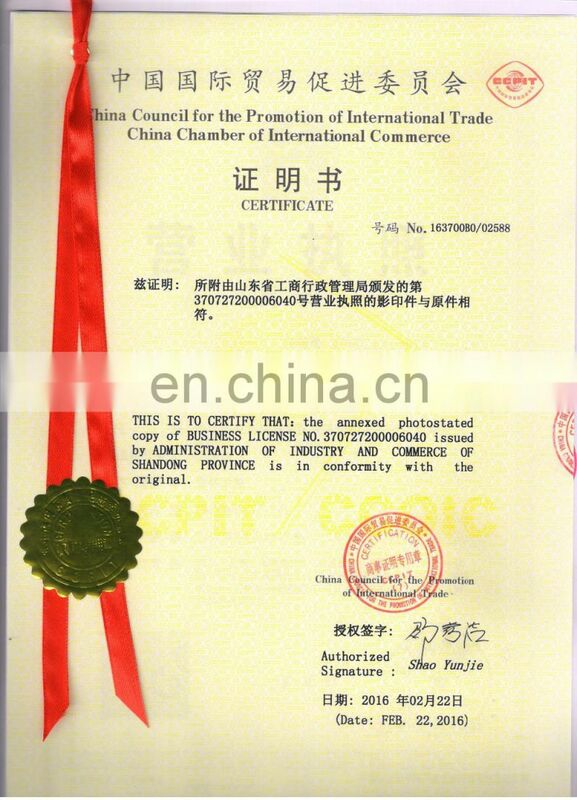 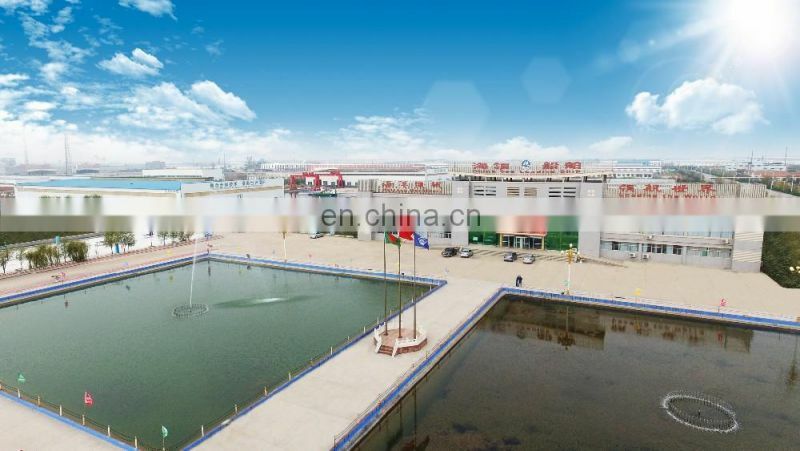 Equipped with operating room, generator sets, digging devices, sand separation devices, the primary gold extraction device, vibrating selected device, tailings recovery, tailings delivery devices, lifting devices, positioning devices .can be designed according to the working environment. 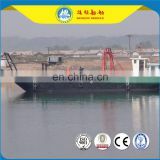 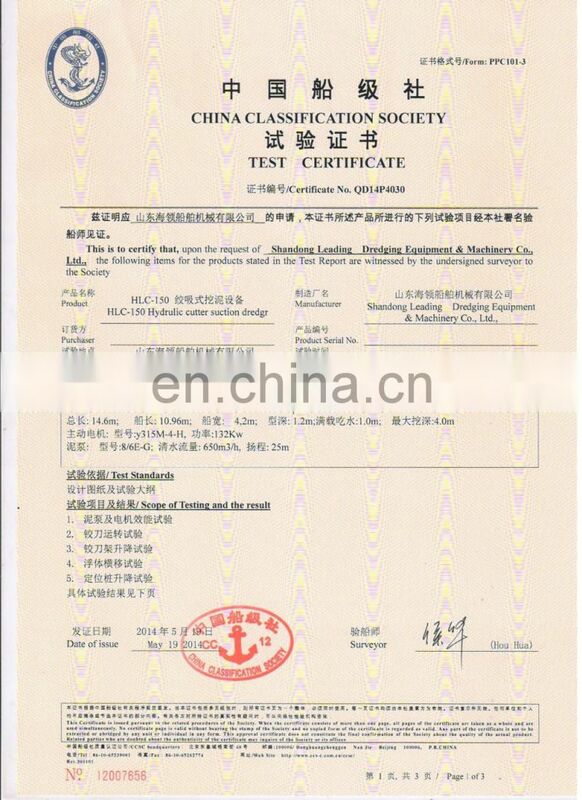 The hull is divided into 3 sections,middle of each section has bulkhead, each section connected with 14mm Q235B flange plate.